There are a wide variety of medical and surgical procedures being offered in Cancun. The vast list also includes eye correction procedures. These procedures require little to no time as they are performed in only a few minutes. Further, the recovery process is close to nothing. 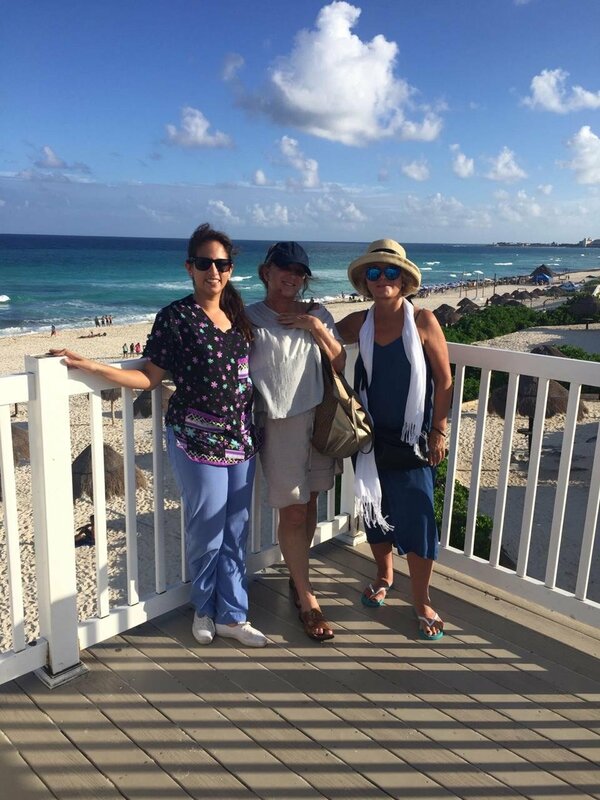 If you are looking to visit Cancun on a medical tourism trip then an eye correction procedure such as cataract or Lasik eye surgery would be considered ideal as the process only lasts a few minutes and requires virtually no time for recovery. This is the reason why it has come into consideration as the ideal medical procedure for a medical tourism trip as it allows you ample time to fulfill all of you tourism requirements. Cataract is a very common eye issue faced by people in their old ages, which is why it is regarded as a common ailment that comes with old age. The symptoms which commonly indicate a cataract include headaches, partial or complete loss of sight, clouding in the eye lens, blurred sight, color blindness, spots on the eyes. Once the condition reaches its advanced stage, then it is suggested by doctors that the patient undergo the procedure of cataract surgery. 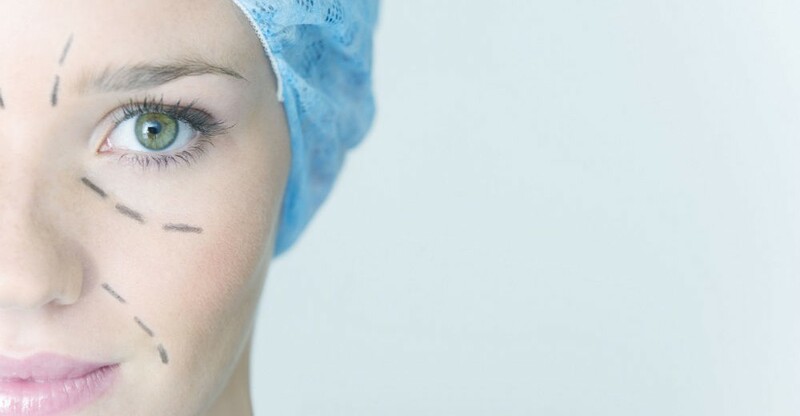 The cataract surgery is a highly safe, convenient, and time-saving procedure. Thanks to the advancements in technology, introduction of new and innovative techniques, medicines and tools, the surgery has become a shortened process which can be completed within an hour. Nowadays, all of the doctors in Cancun feel at ease while performing the laser eye procedure. 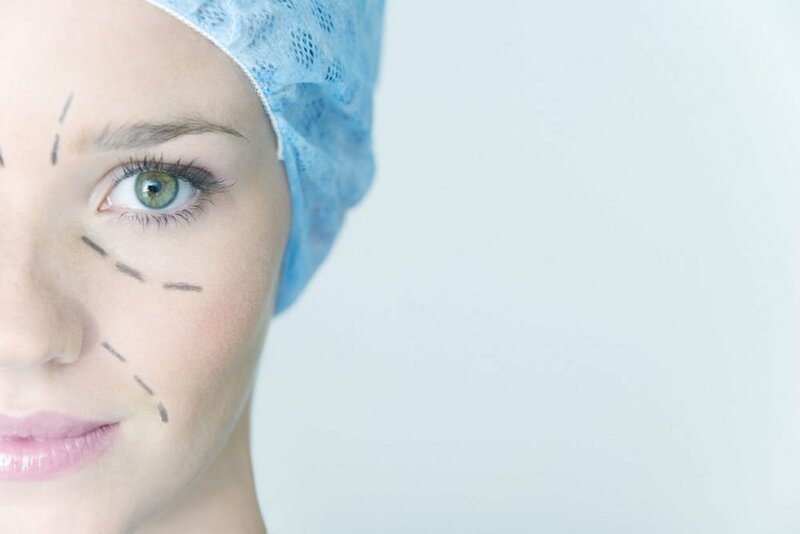 This process is also known as Lasik eye surgery. It is becoming an increasingly popular eye surgery because of the fact that it is very safe and comes with virtually no risks at all. Additionally, it provides no chances of infections with minimal risks. Lasik eye surgery is recommended to those suffering from astigmatism, short sightedness or long sightedness. In a normal procedure, both these issues can be rectified on the exact same day. However, the criticality of the case is often the deciding factor which leads to the treatment being performed in parts. With the help of Lasik surgery, the patient can enjoy improved vision without any discomfort or side effects. The cataract surgery and Lasik eye surgery are two eye correction procedures which are considered ideal to carry out on medical tourism trips. This is because they can be performed within minutes and don’t require lengthy recovery processes. Afterwards, the patient can safely enjoy their entire trip without worrying about any side effects. There might be a few things that patients have to look out for. However, these are considered very minimal in dangers. Vacationers looking to visit Cancun, Mexico for medical tourism should definitely consider the eye correction procedures being offered in the city if they are experiencing any problems with their eyes. These procedures will not only make their trip a complete package, but it will also enable them to safely have the best of both worlds at highly pocket-friendly rates. here are a wide variety of medical and surgical procedures being offered in Cancun. The vast list also includes eye correction procedures.